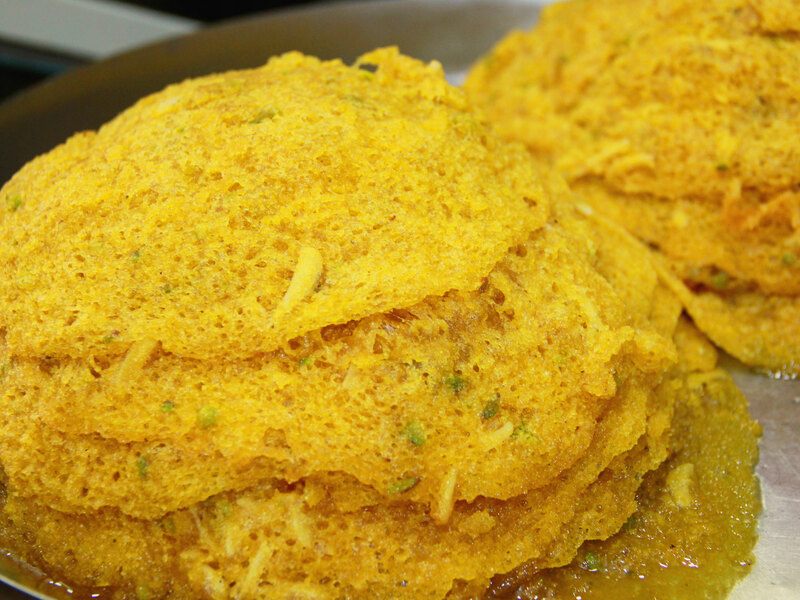 Prepared in the pure Desi Ghee (clarified butter), the delectable Malpuas attain a distinct taste owing to seasoning of the sugar syrup with saffron and pistachio. 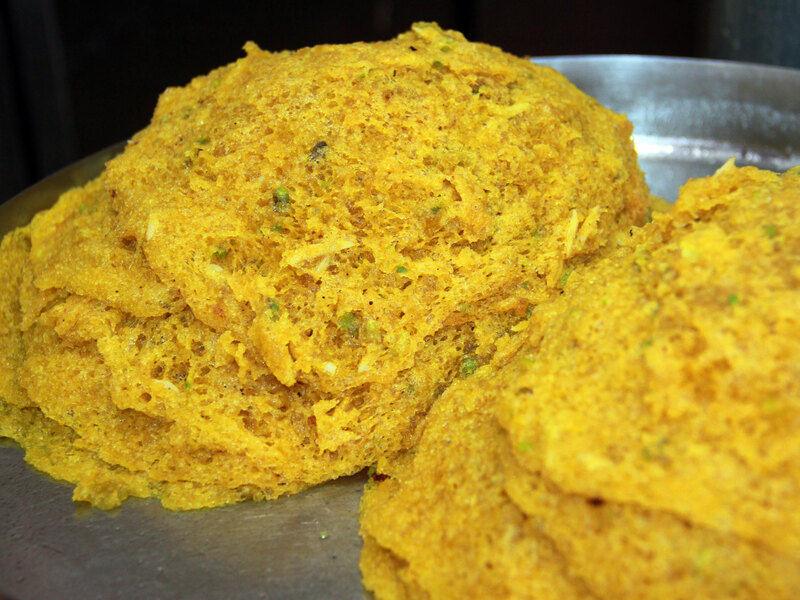 The luscious Malpua/Maalpua prepared from the round crepes of wheat flour batter deep-fried in pure Desi Ghee (clarified butter) and dipped into sugar syrup seasoned with saffron and pistachio, is a traditional Indian sweet delicacy savored independently or with Rabadee (semi liquid-thickened milk), Kheer (a sweet delicacy made from milk, sugar and rice) etc. 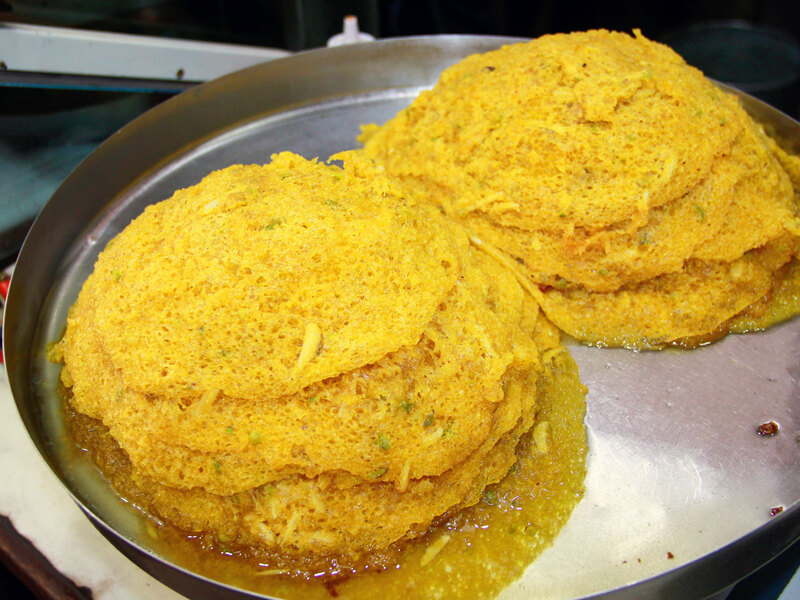 The taste is available from 08:00 a.m. to 10:00 p.m.
One of the special sweet dishes, MaalPua is a deep-fried sweet pancake prepared with flour, butter, and milk or mawa, seasoned with cardamom, saffron etc. 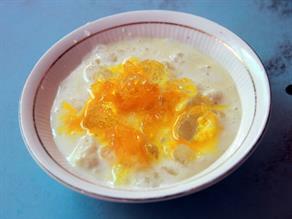 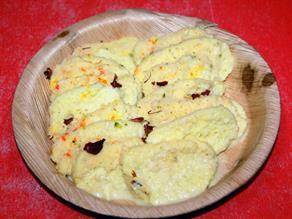 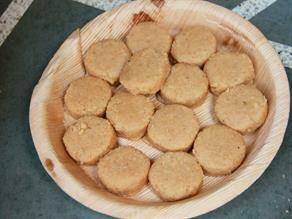 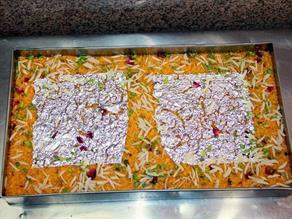 Usually, it is served with Rabri or Kheer (Rice Pudding). 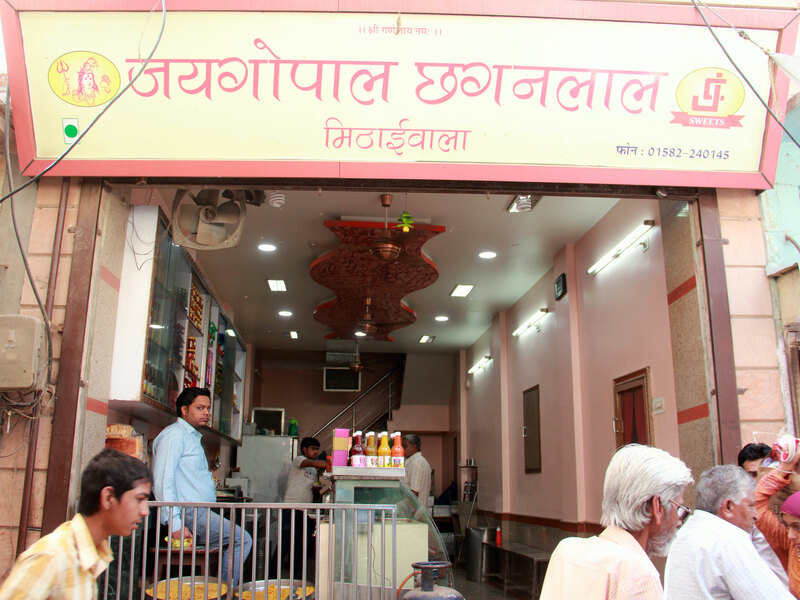 A well-maintained sweet shop with nicely decorated interiors, more than seven decades old Jaygopal Chhaganlal Mithai Wala is famous to serve a variety of sweets at affordable prices to its customers in a hygienic environment.